dessert – You're Off the List! During the holidays, we were invited to a new friend’s house. I know she used to bake a lot until she had her little bundle of joy, so I wanted to bring something that was extra special. It then struck me that I came across a beautiful apple tart a month or so back. The pictures were stunning. It definitely was a show stopper centre piece of a dessert. 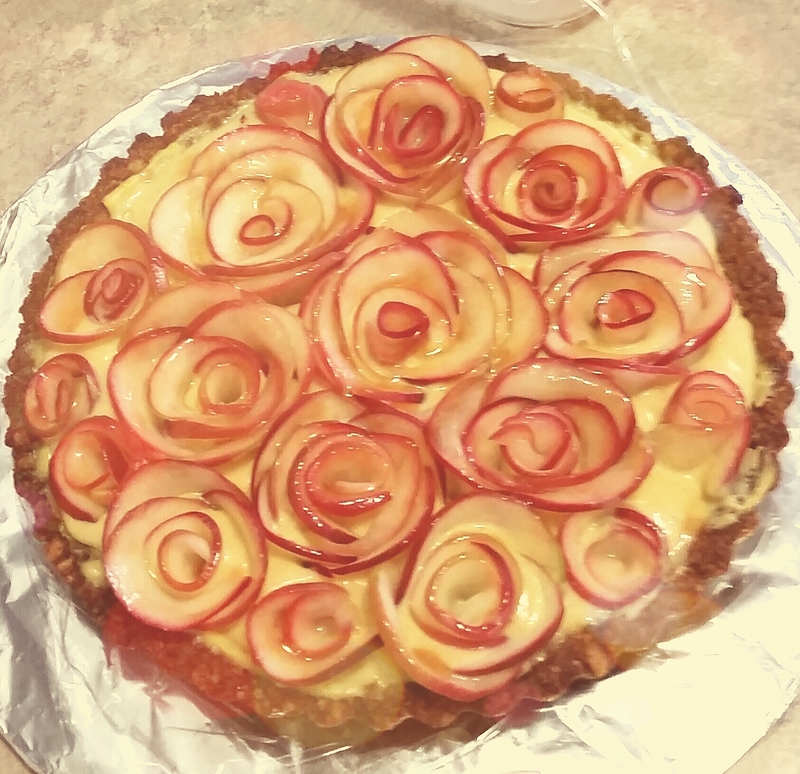 Your Guests will be Wowed by this Gorgeous Apple Tart of Roses, with a Toasty Walnut Crust and a Silky Sweet Maple Custard Filling. And it’s Gluten Free! 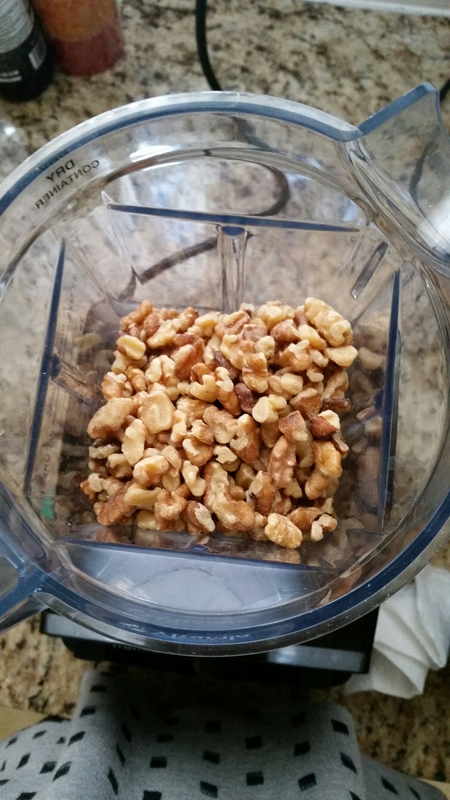 Place the chopped nuts in a large bowl and add the remaining ingredients, tossing together with a fork. 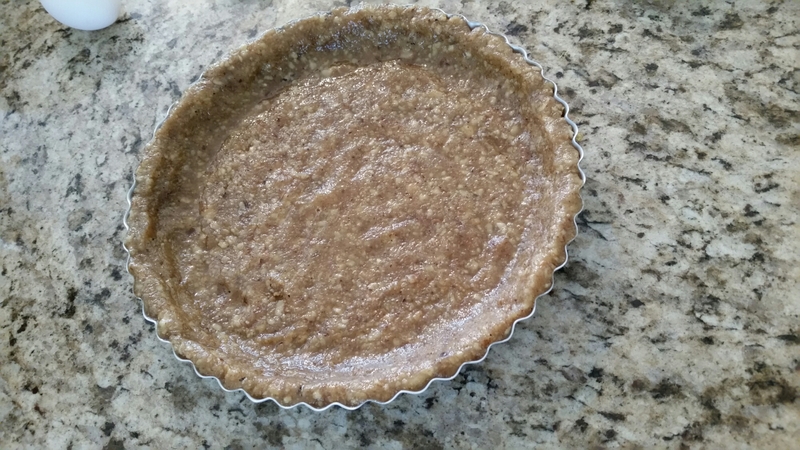 Press the mixture evenly over the bottom and up the sides of a 9-inch tart pan with a removable bottom. 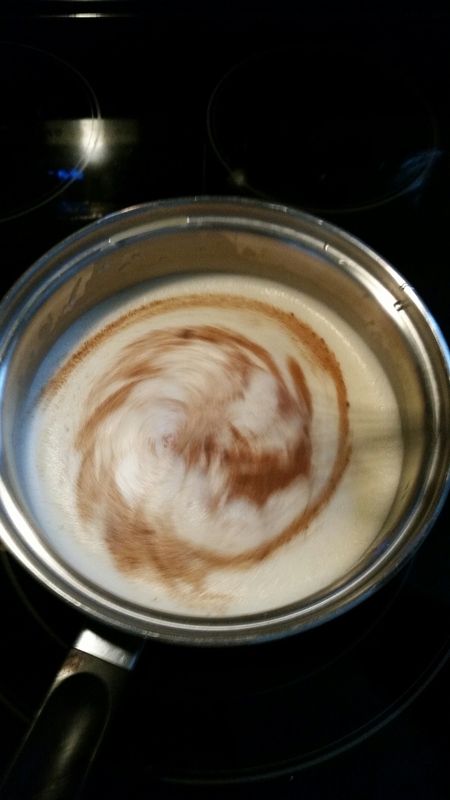 Pour the milk into a small pot and place over medium heat until small bubbles form around the edges. 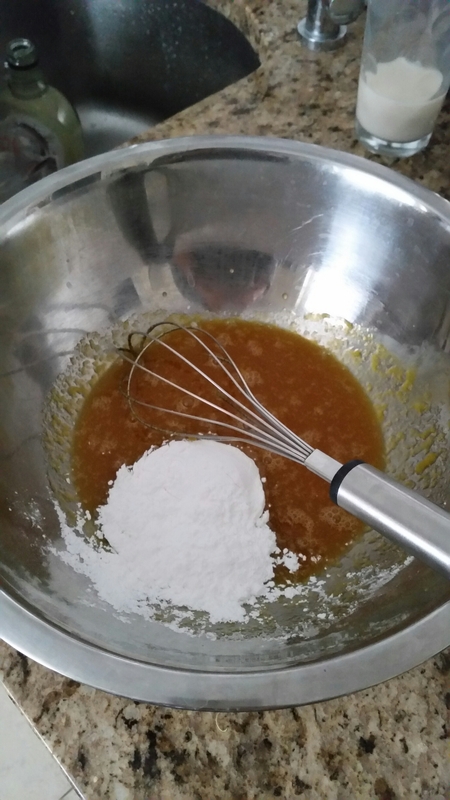 In a medium mixing bowl, whisk the egg yolks with the maple syrup, cornstarch, and salt. 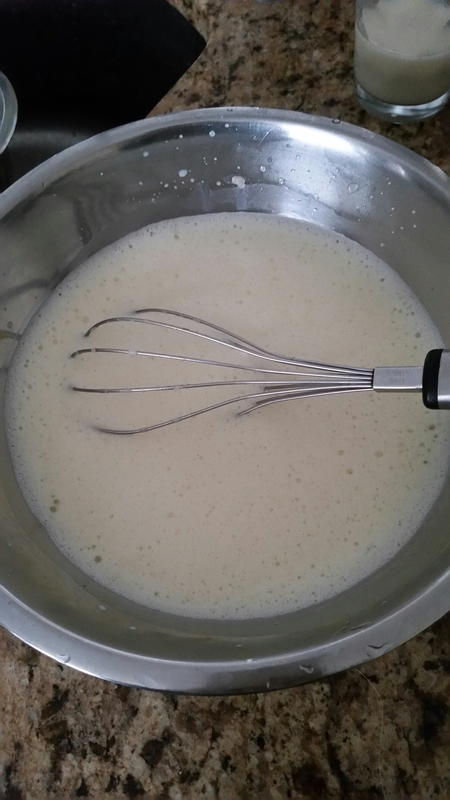 Slowly pour the hot milk over the egg mixture, while whisking, to warm the eggs. 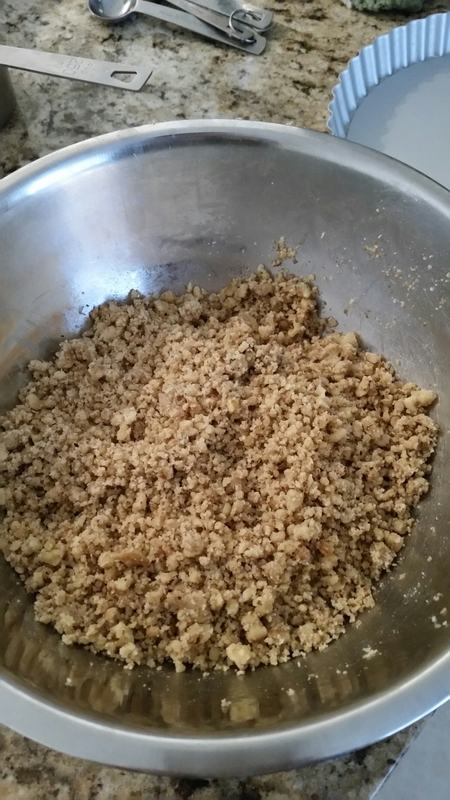 Place the mixture back into the pot and place over low heat. 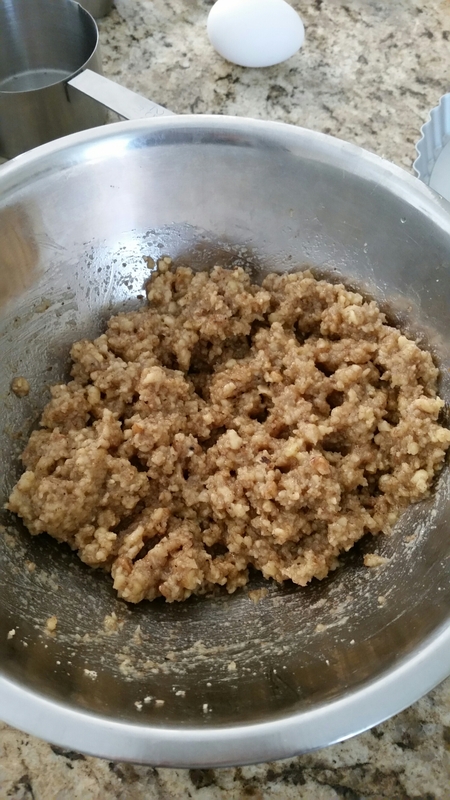 Cook, stirring constantly, until the mixture comes to a bubble and becomes very thick. 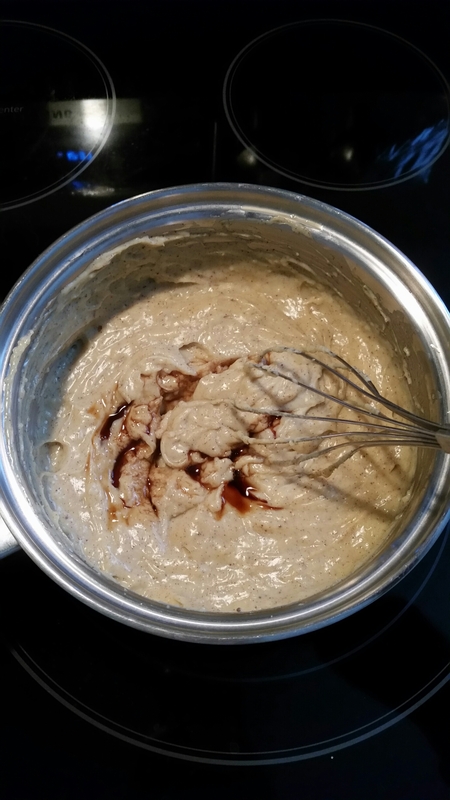 Stir in the vanilla and transfer to a heat safe container. Lay plastic wrap over the surface. Chill for 2 hours. Spread the maple custard in the walnut tart shell. Warm the apple slices in the microwave until pliable. Roll a slice of apple into a tight spiral and stand it up vertically in the custard. 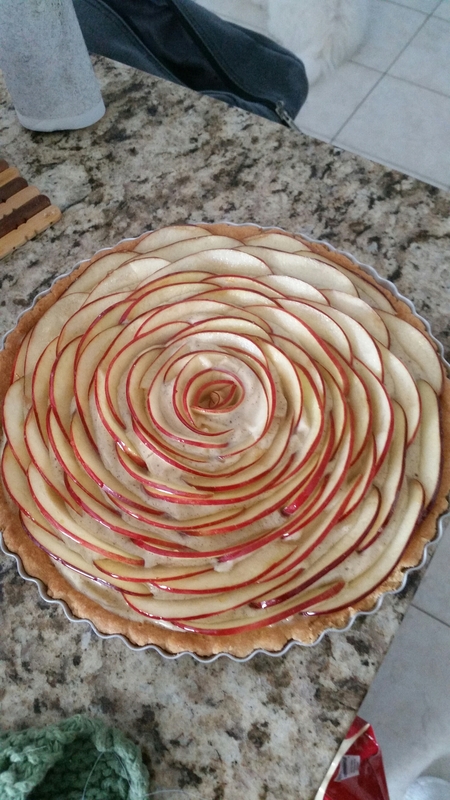 Continue to arrange apple slices in a concentric pattern, around the first one, building a rose pattern. Warm the apricot jam, and thin it with lemon juice. Brush this glaze over the apples, for shine and to prevent browning (optional). With regards to this recipe, I have tweaked it a little here and there. 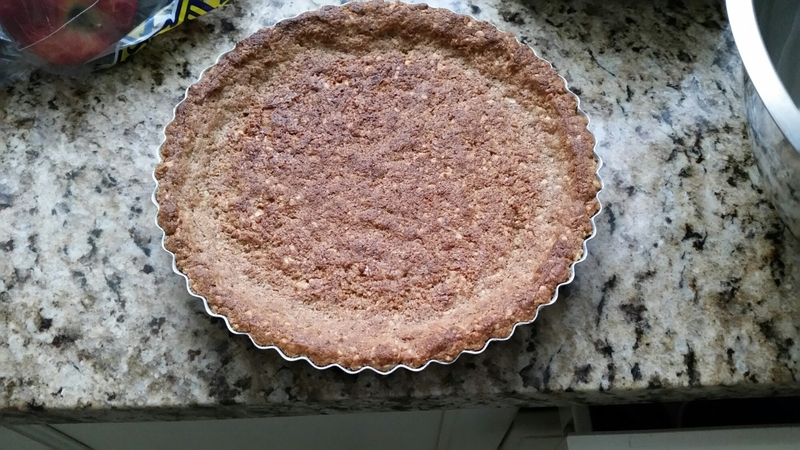 I made the crust and the custard the day before; chilled in the fridge separately and not assembled. 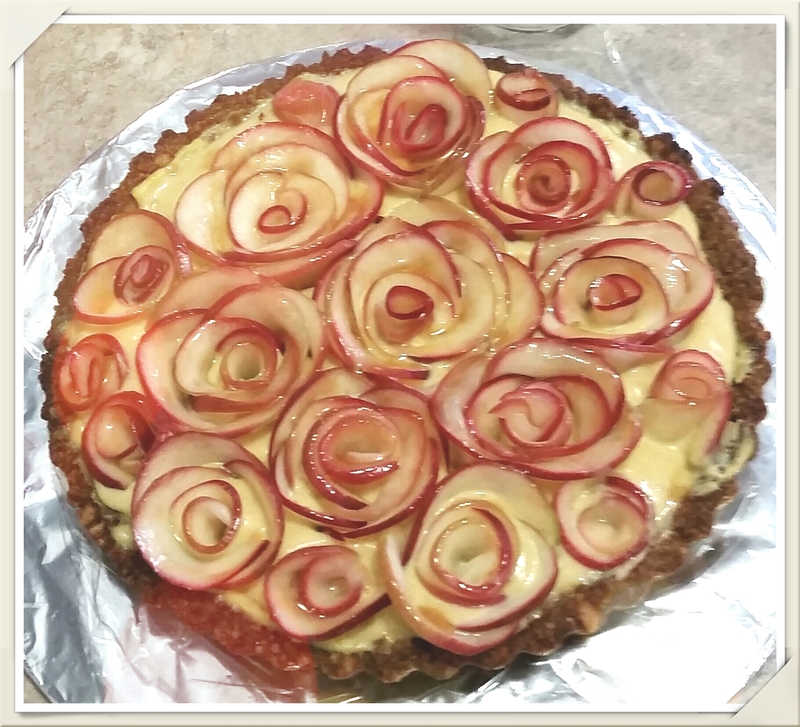 When I tried to spread the custard onto the tart, it felt a bit thick to assemble the slices of apples and also, I didn’t quite like the flavour. 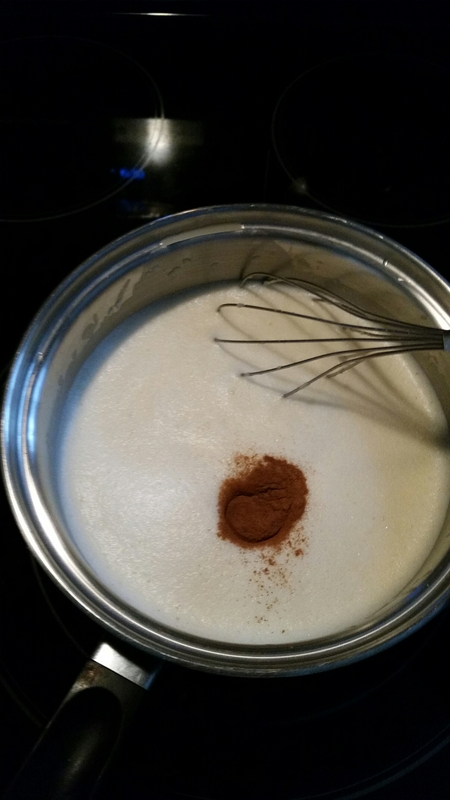 What I ended up doing was putting the custard into the mixer, threw in a teaspoon of cinnamon, and gave it a quick whip. Apart from the custard, hand slicing all my apples (apparently I left my mandolin at mom’s), using red Macintosh Apples, and Hickory Farm’s Cinnamon Apple Jam, I followed to the T.
As you can see in my picture, it turned out around 95% of what Allie (guest blogger for Hip Foodie Mom) looks like. In terms of taste and texture, my friends had no complaints. Actually it was gobbled up pretty quickly and everyone was very impressed. 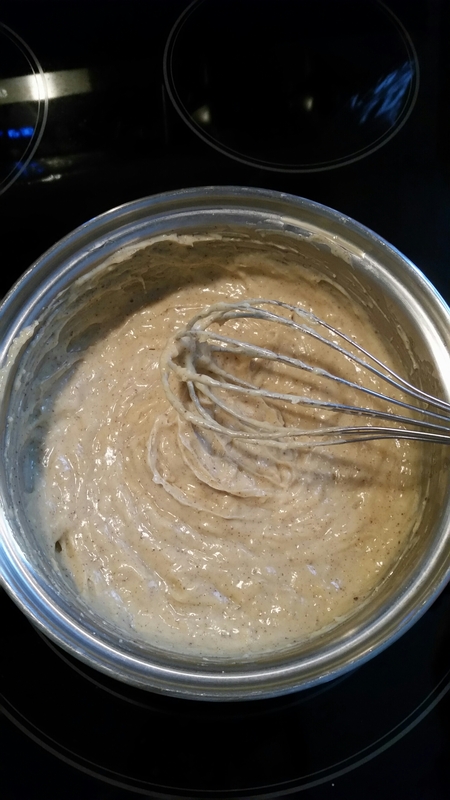 I liked the hint of maple syrup mixed with cinnamon in the custard a lot better than the recipe originally. It gave the custard a needed kick so it wasn’t just sweet and creamy. Let’s see. The crust from start to finish, not including chilling time was about 25 mins. The custard took about 15-20 mins. Slicing apples, I lost track of time, lol. I think if you had the items made the night before and then sliced and assembled the day of, it really wouldn’t take that much time. The prep of slicing (with a mandolin), microwaving, assembling, and glazing would probably be about 1/2 hr. I like it! It is a beautiful tart and it would be the center of attention. The looks was as good as the taste. I mean, sometimes we eat with our eyes too right? I loved how creamy and smooth the custard was and with the added cinnamon, it really brought out the maple syrup flavour to not just be sweet. I received lots of compliments and it really wasn’t as hard as it looks. Would I do it again? Yes! Hip Foodie Mom’s Apple Walnut Tart with Maple Custard, you’re YOL Approved!